Last week we looked at interactive projectors, which offer large interactive spaces more affordably than flat panel displays. This week, we're going to explore interactive touch boards, which can be used as both a conventional whiteboard and a touch board. Some of the most important considerations are what will work for your classroom configurations and for the teaching and learning styles of your educators and students. So you're planning to bring touch-enabled collaborative learning to your classrooms with a touch projector. 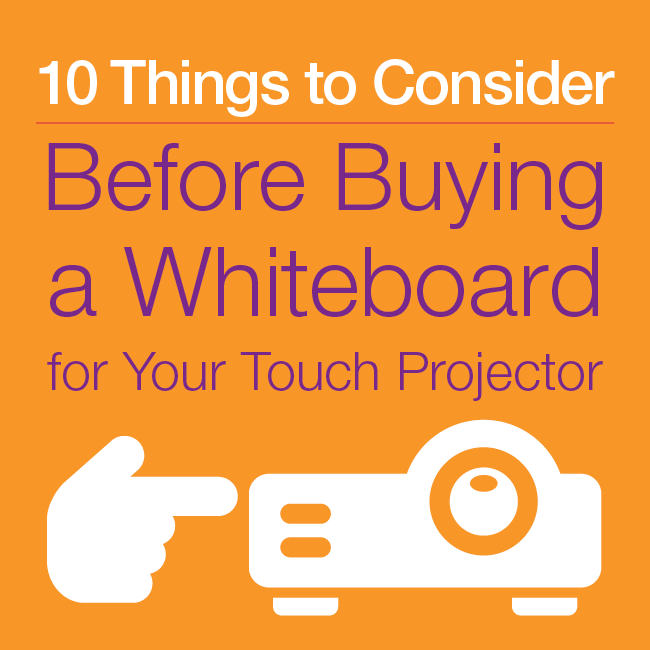 You're expecting to use the touch projector to turn your current conventional dry erase board into a touch board. But not so fast! Touch projectors have special requirements that need to be accommodated to ensure proper operation – and the whiteboard is an often unrecognized but critical system component. Choosing the right whiteboard and properly installing it are key. Consider the following points before you buy. Touch boards are driving group learning to a new level of relevance and engagement. The latest touch displays allow all students – including those with disabilities – to become more engaged with the curriculum being taught. 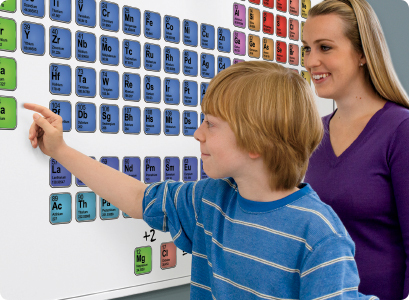 These interactive boards are intuitive technologies that allow students to experience touch, gestures, and engagement with the content, the learning, and each other in new ways.